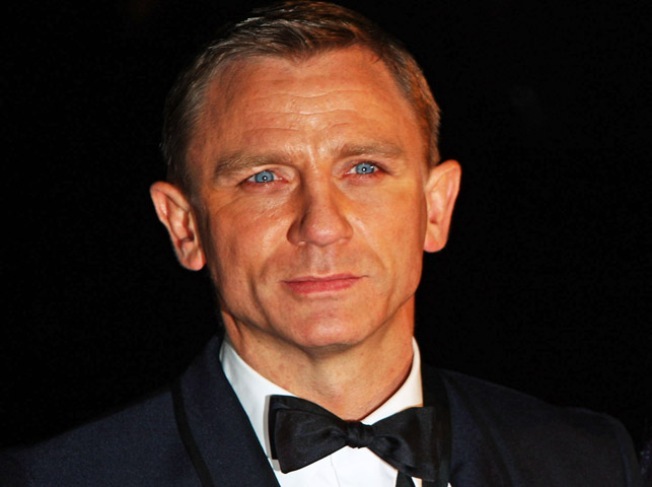 Daniel Craig will dare to "Dream" in his next film. The "James Bond" star, who will make his Broadway debut alongside fellow film heavyweight Hugh Jackman in this fall's "A Steady Rain," has signed on for "Dream House," Access Hollywood has learned. Production begins in January on the psychological thriller, which follows a father (Daniel) who moves his family to a small New England town, only to learn a terrifying secret about the history of their new home. "Brothers" helmer Jim Sheridan will direct. The actor has just completed filming as the villainous Red Rackham in Steven Spielberg's 3D-motion capture movie "The Adventures of Tintin: Secret of the Unicorn," due in 2011. Daniel is also attached to a potential third James Bond film, though there have been few rumblings yet about a sequel to last year's "Quantum of Solace."